Quality sealing solutions at best prices in the industry. Hindustan Rubber Industries (HRI) is a professionally managed engineering conglomerate, specializing in the manufacture and supply of a comprehensive range of technologically-advanced equipment and systems like Pneumatic Butterfly Valves, Pneumatic Dome Valves, etc. Since establishment in 1979, the company has been exhibiting unmatched design and engineering expertise with its entire product gamut, starting from simple Rubber components to a totally integrated pneumatic conveying or pressure type systems for fly ash. 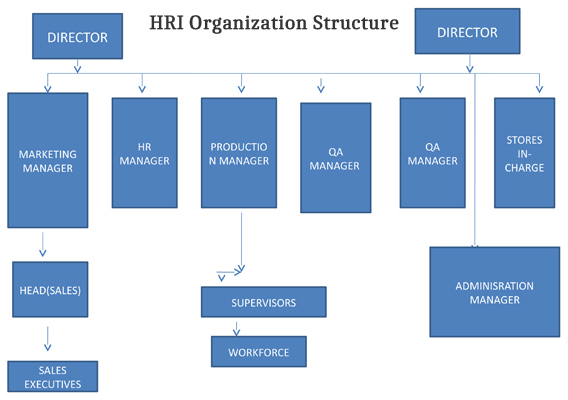 Currently, HRI 's excellent reputation in the industry as a trusted and eminent manufacturer, exporter, importer, supplier, trader and service provider stems from its well-knit resources"
maintenance of a sophisticated customer care cell for providing prompt after sales support and assistance. Facilitated with these, the company effortlessly sustains an enviable track record of offering functionally-efficient Pneumatic Butterfly Valves, Pneumatic Dome Valves, Dense Phase Pneumatic Conveying System With Pneumatically Operated Inflatable Seated Dome Valve, Inflatable Seated Butterfly Valve Seals for Fly Ash, Double Disc Valve, Elastomer Type Knife Gate Valve etc.